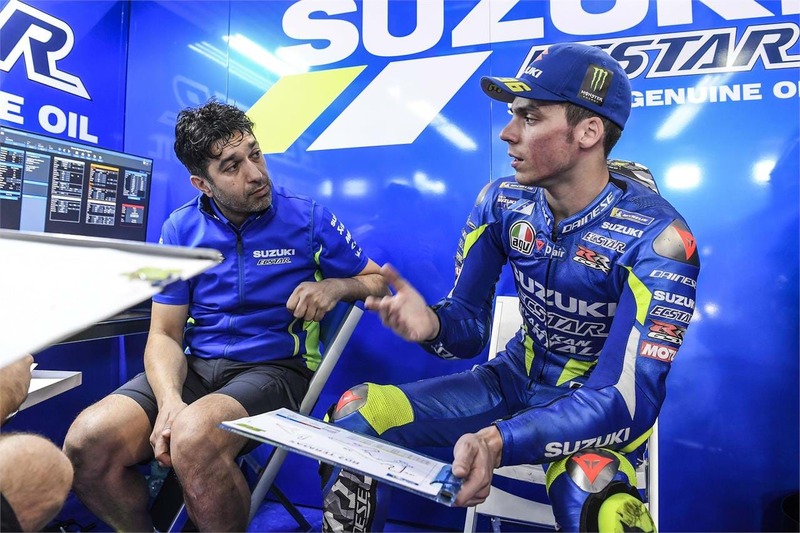 Rins and the team's ace-card is consistency, and at the opening Grand Prix of Qatar the Spaniard was in contention for the win, leading at stages, coming away with a fourth placed finish. The result in Argentina highlights that, even on more difficult weekends, the team can still push for a positive result. The former Moto3 runner-up qualified in 16th, but made swift progress through the pack. With clear track ahead of him he chased down the group battling for the podium and was soon in the fray. He came away in fifth, but was happy with the performance after a difficult qualifying result. He said, "The race was incredible, I didn’t make any mistakes which was amazing given how slippery and tricky the track was. "I really need to improve my grid positions in the next races, so I’m aiming for better qualifying sessions because my starting position really cost me. But I’m happy to bring home a top-five for myself and the team." 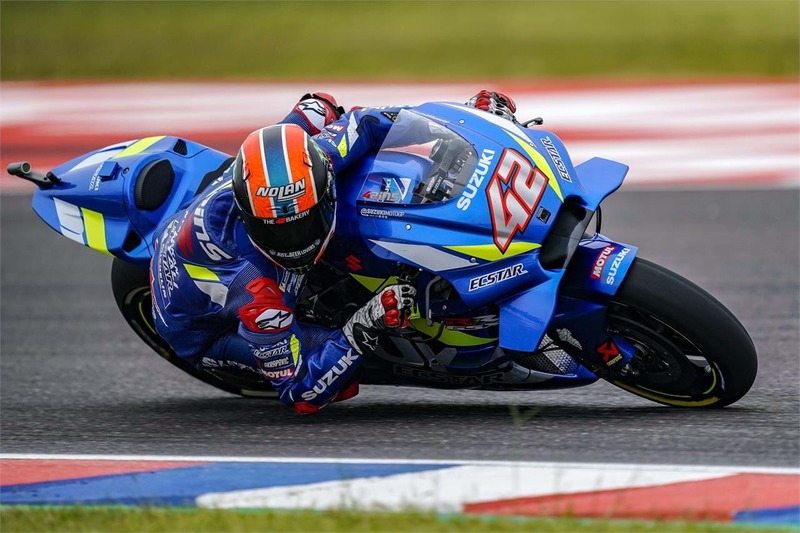 After an excellent debut in Qatar, Joan Mir was forced to retire from the Argentine Grand Prix after suffering with rear grip issues and a problem that made his GSX-RR unrideable - the cause of which is yet unknown. He commented, "We’re still in the process of checking what happened, but I didn’t feel good with the rear grip right from the beginning of the race. I made a decent start, and when I was behind Alex I was ready to try and go with him through the pack. It would have been good to learn from him and work together. "This is the first time I’ve pulled into pitlane in my career, but I was really feeling something strange from the rear end."